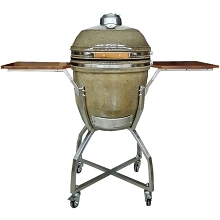 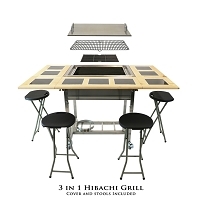 Add the Secondary Cooking Grid to your Kamado Grill for spacious cooking on two levels. 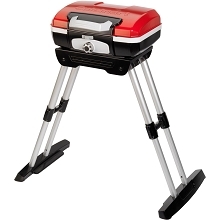 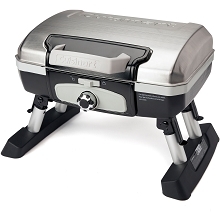 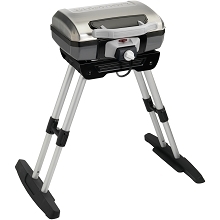 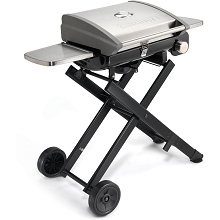 Stack the grill expander onto your Kamado grill grate to prepare more servings at the same time. 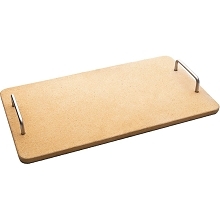 Cooking on any level you still leaves ample room to store a pan for easy cleaning. 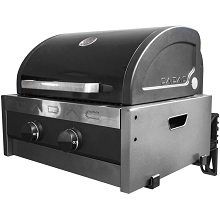 Also, a large and sturdy second cooking level provides enough room to turn food beneath grid, rotating the well done meat to the upper grate while rarer meats continue to cook on the lower grate. 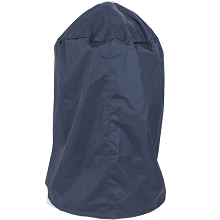 This Kamado grill cover is designed to protect your grill from outdoor elements while not in use. 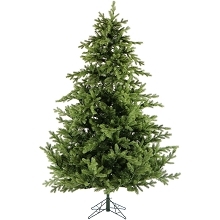 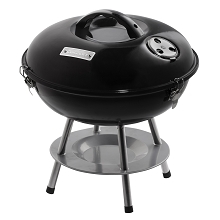 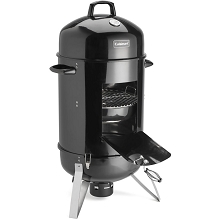 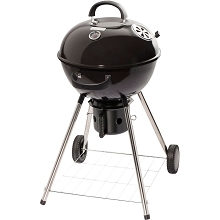 It's especially designed to safeguard your Kamado grill from rain, snow, wind and other outdoor elements. 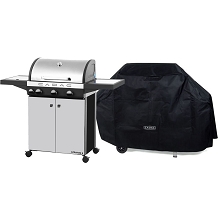 Using a grill cover will not only protect your Kamado grill investment, but it will greatly extend its life and quality as well. 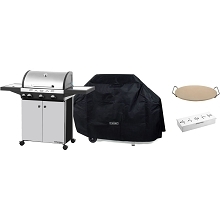 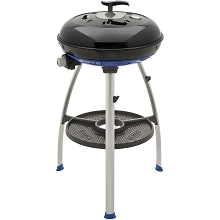 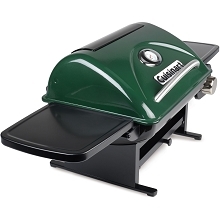 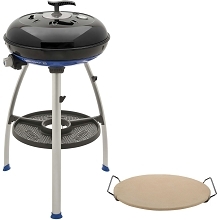 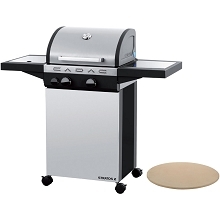 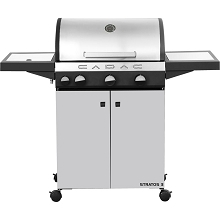 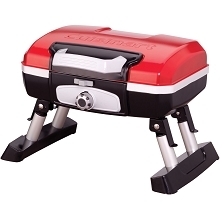 Featuring durable vinyl materials that offer strength and the ultimate water resistance, this cover was designed for Hanover's line of freestanding Kamado grills and can be easily removed for when you are ready to grill your favorite meals. 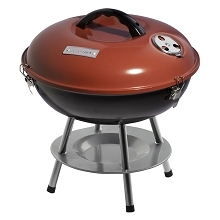 Savor every moment preparing your favorite grilled foods on the innovative Kamado Grill by Hanover Outdoor. 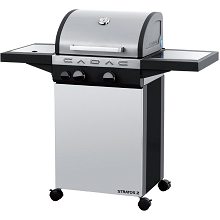 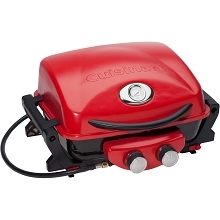 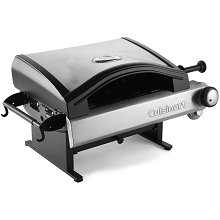 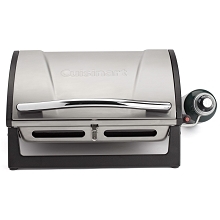 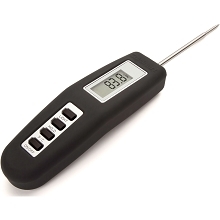 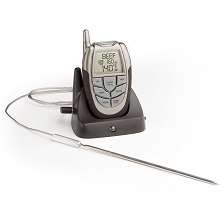 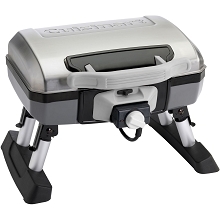 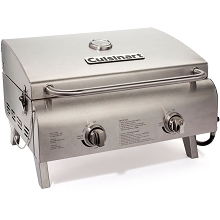 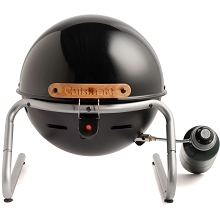 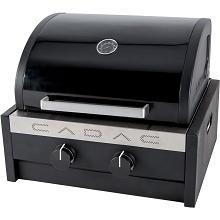 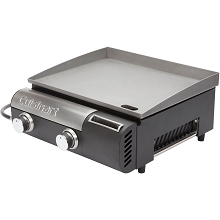 This all-in-one unit allows you to smoke, sear, grill, and bake all types of food with ease. 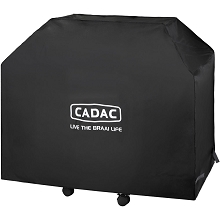 The oval design and adjustable draft doors allow air to flow through and operate like a fireplace. 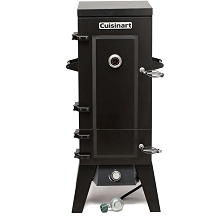 The thick ceramic walls are well-insulated and highly efficient, retaining heat for even cooking and moisture for juicy results. 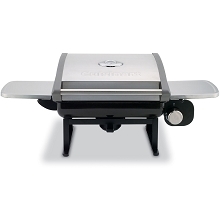 The Kamado Grill boasts an impressive temperature range of 200-700 degrees giving you the power to do everything from slow cooking to searing. 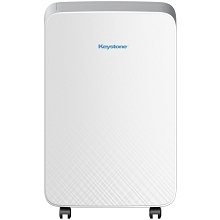 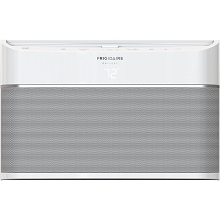 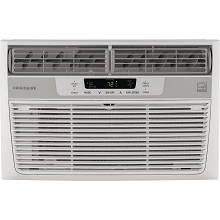 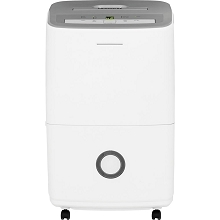 Crank the heat up even further to take advantage of the self-cleaning feature, turning any mess left behind to dust. 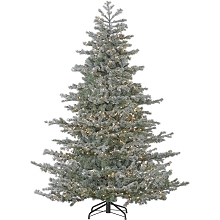 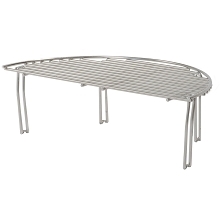 The height of the dome lid offers plenty of room to accommodate large items and multi-level cooking surfaces.